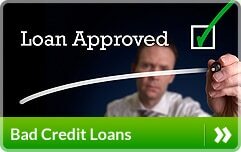 Here at Bankaccounts-for-Badcredit.com, your privacy is important to us. To better protect your privacy we provide this notice explaining our online information practices and the choices you can make about the way your information is collected and used. To make this notice easy to find, we make it available on our homepage and at every point where personally identifiable information may be requested. This website does issue ‘cookies’ (these are small files of information which websites use to identify its users), however, these do not contain personal information. 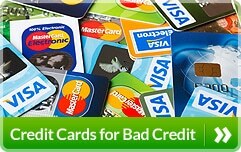 Bankaccounts-for-Badcredit.com does not share this data with third parties. You can disable cookies by altering the settings of your browser and the website will still function. 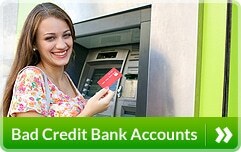 When visiting Bankaccounts-for-Badcredit.com, the IP address used to access the site will be logged along with the dates and times of access. This information is purely used to analyze trends, administer the site, track users movement and gather broad demographic information for internal use. Most importantly, any recorded IP addresses are not linked to personally identifiable information.